Roma perfume for women at a discount price. FREE Shipping and Insurance with every order! No Hidden Charges. No Minimum Orders. Laura Biagiotti created Roma perfume in 1988. It is the result of the following top fragrance notes: bergamot, black currant and mint. The middle notes are: carnation, jasmine and rose, and the base of the fragrance is: civet, patchouli, and vanilla. Roma perfume is recommended for evening use. 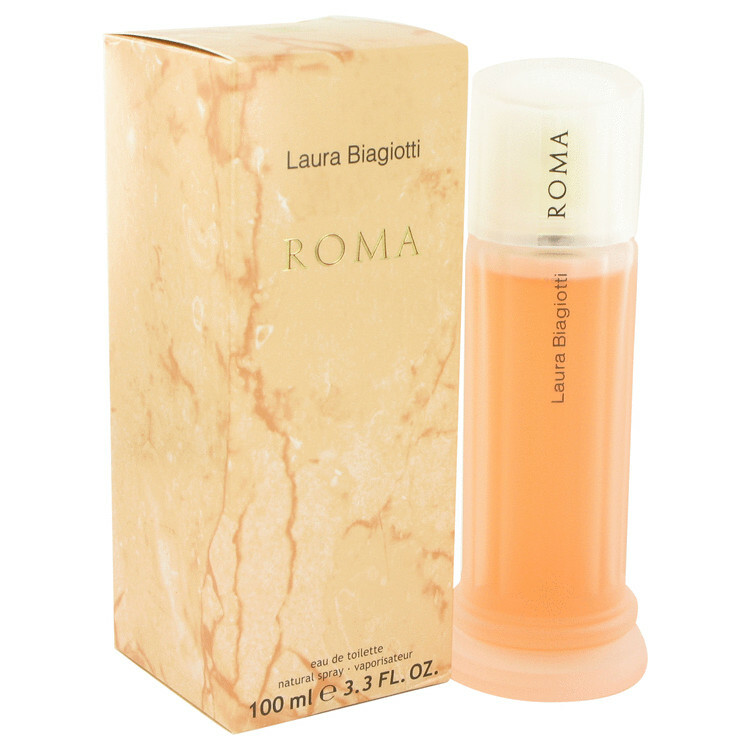 SAVE NOW on Roma Perfume by Laura Biagiotti! View other perfumes, colognes, fragrances or products by Laura Biagiotti. Roma	Perfume	is comprised of many different scents. These scents are called fragrance notes. People with dry skin usually find their Roma	Perfume	holding time shorter than those with oily skin because oily skin has more natural moisture to hold in the fragrance. PH levels (amount of acidity in our skin) also vary slightly from person to person. Our individual levels of PH will determine how each ingredient in Roma	will react. A perfume will last longer on some people than on others because of differences in skin (oily or dry) and PH levels. To achieve a longer effect, try layering your Roma. Using the Roma	bath gel, moisturizer, or powder before applying the actual fragrance will usually have a longer lasting effect. Apply the perfume low on your body allowing the scent to rise. Also, apply it behind your ears and neck. A light spray on your hair can last all day. There is absolutely no difference in the perfume. The difference is only in the application. A Spray bottle, being ostensibly sealed all the time, may actually have a longer shelf life. Making the decision between Roma	Spray and Splash is entirely a matter of personal preference. Roma	Perfume	Testers are created to help promote the fragrance. Although the majority of our products are NOT Testers, the Testers we do carry are clearly marked as such in the Available Selections column of every product page. 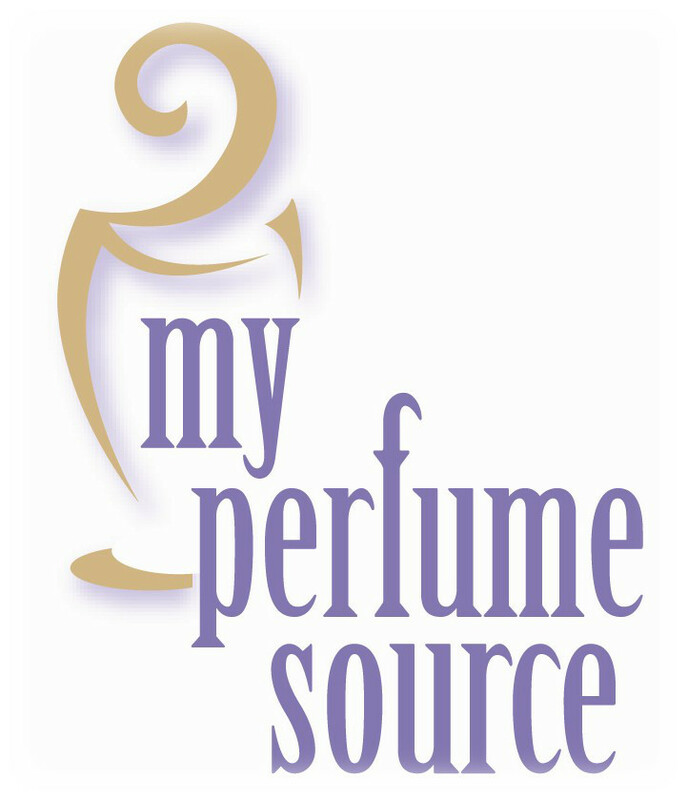 Testers are provided to large retail stores to allow their customers to “test” the actual Roma	Perfume	before buying it. It is the same Roma	Perfume	that one finds in full size Roma	bottles. Testers may come in a variety sizes and forms of packaging. Some are offered in simple generic plain white or brown boxes with or without a cap. Some bottles may have “Tester” or “Demonstration” written on the bottle. Some are even without boxes, while others may come ornately wrapped. Regardless of packaging, the quality of the perfume is not affected. The contents of testers are the same as in the standard full priced packaged item. One can enjoy their favorite Roma	Perfume	at the lowest prices. We sell only new and unused testers free from damage and defect. Alcohol makes the Roma	Perfume	emanate from your skin. Without alcohol, you would be the only person who knew you were wearing any perfume at all. Keep Roma	Perfume	in a cool, dry area away from windows, as sunlight and heat can unbalance Roma	ingredients. Any opened Roma	bottle should be kept in its box to ensure a longer life.